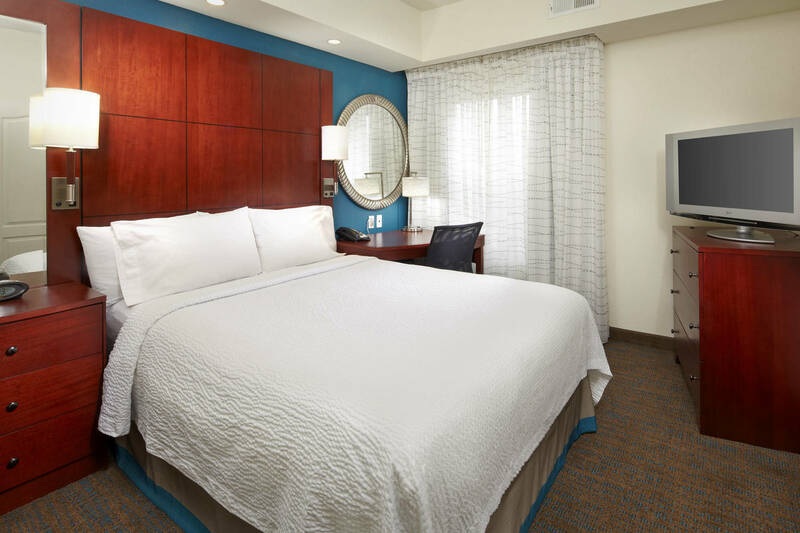 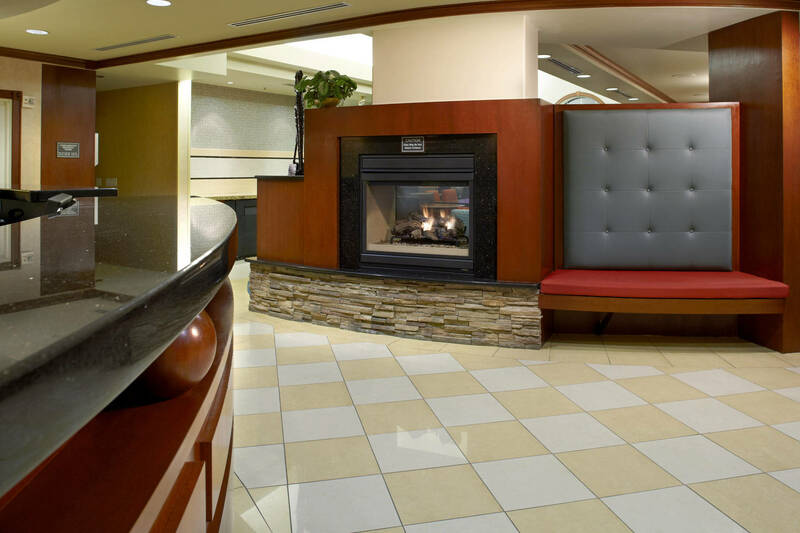 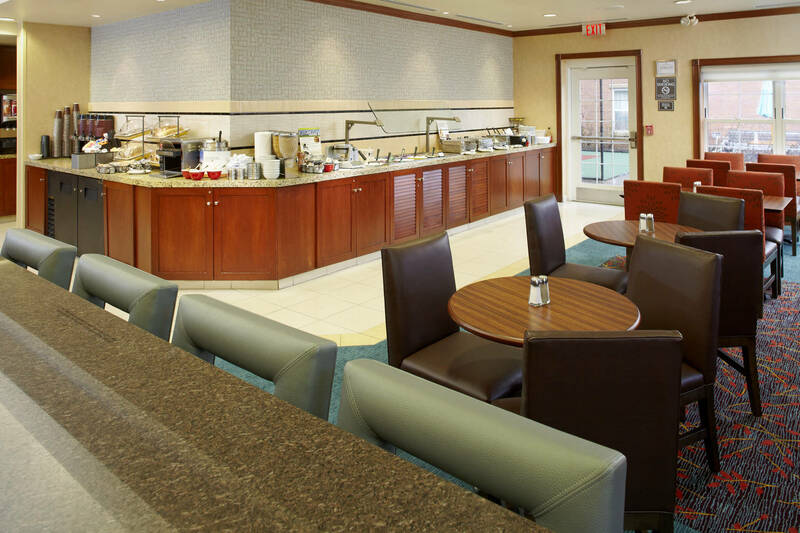 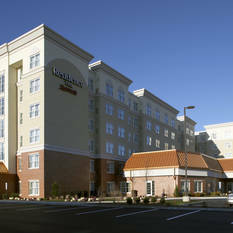 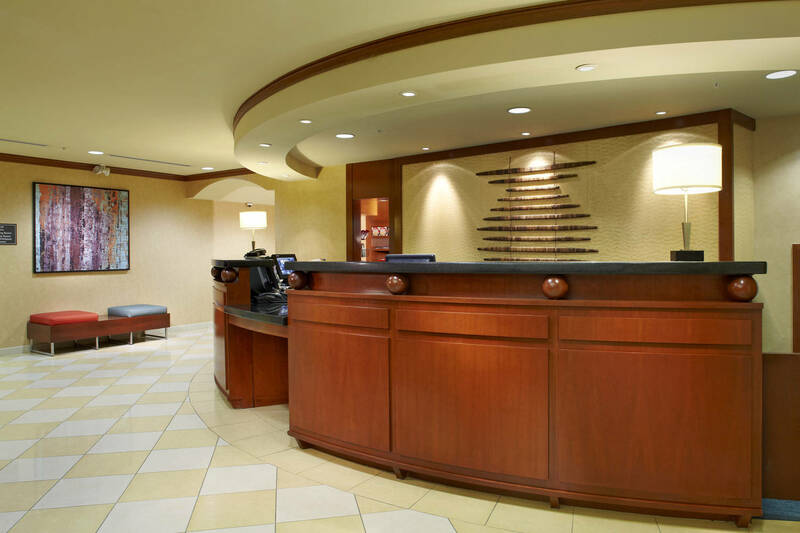 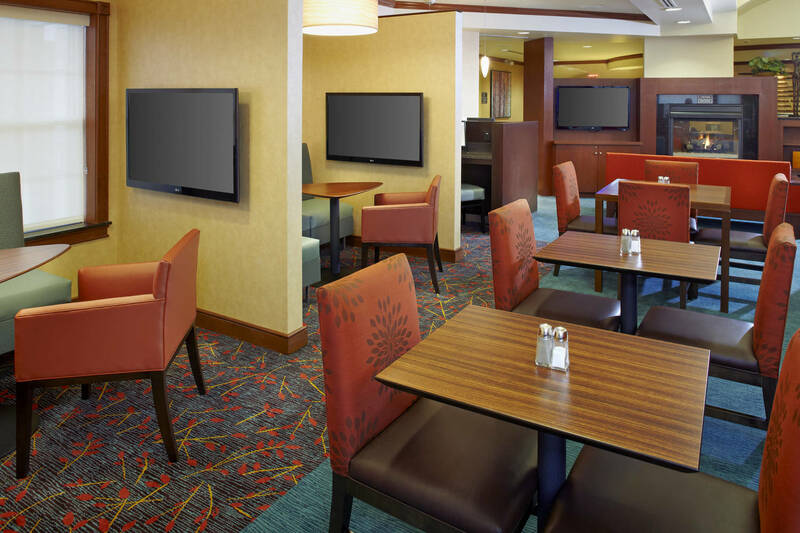 Whether a few days, few weeks or few months, the Residence Inn by Marriott® East Rutherford Meadowlands hotel is the ideal choice for your extended stay needs. 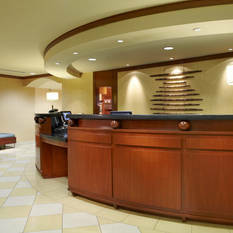 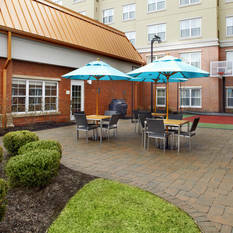 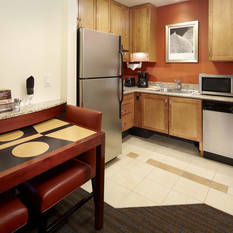 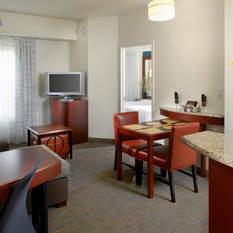 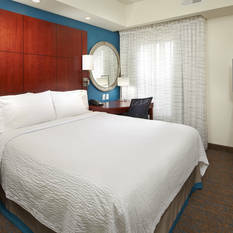 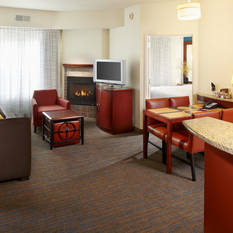 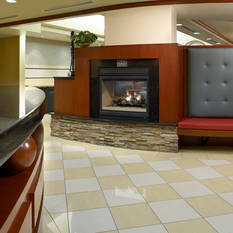 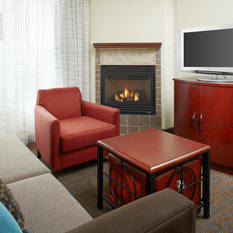 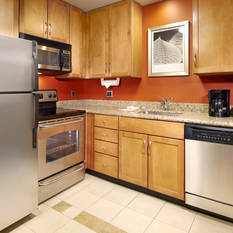 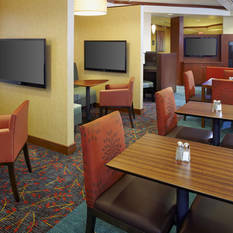 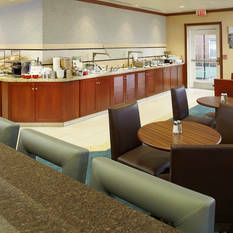 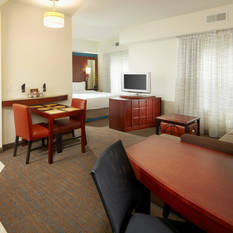 Conveniently located just minutes from MetLife Stadium, Meadowlands Racetrack and only 5 miles to New York City, this Meadowlands, New Jersey hotel offers comfortable studio, one and two-bedroom suites that feature a fully equipped kitchen, living area, sleeper sofa, 42" flat screen TV, free Wi-Fi and more. 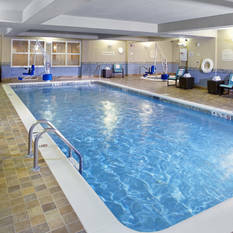 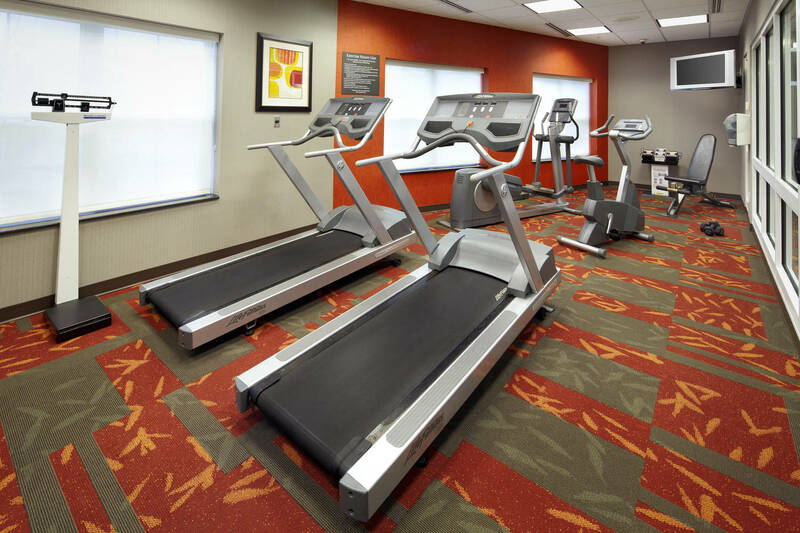 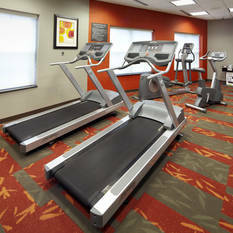 Start your mornings with our complimentary breakfast and energize in the fitness center. 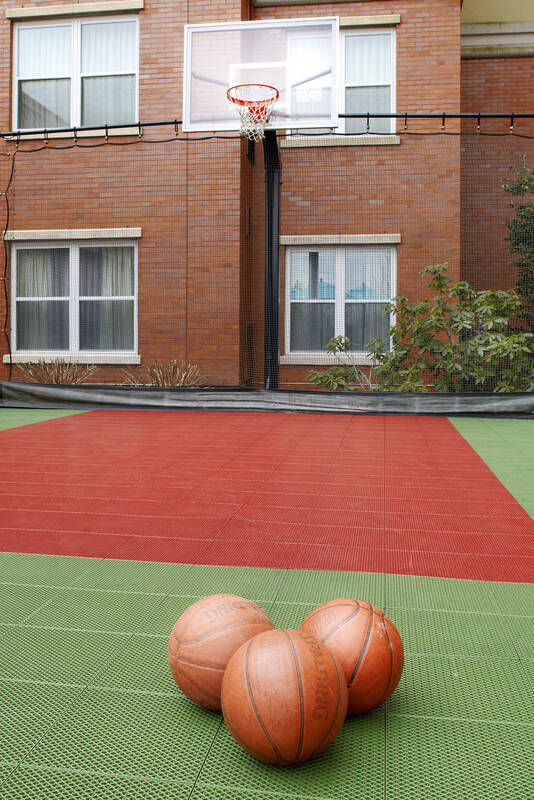 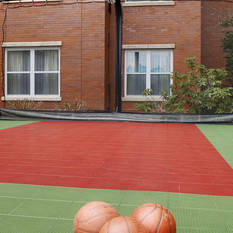 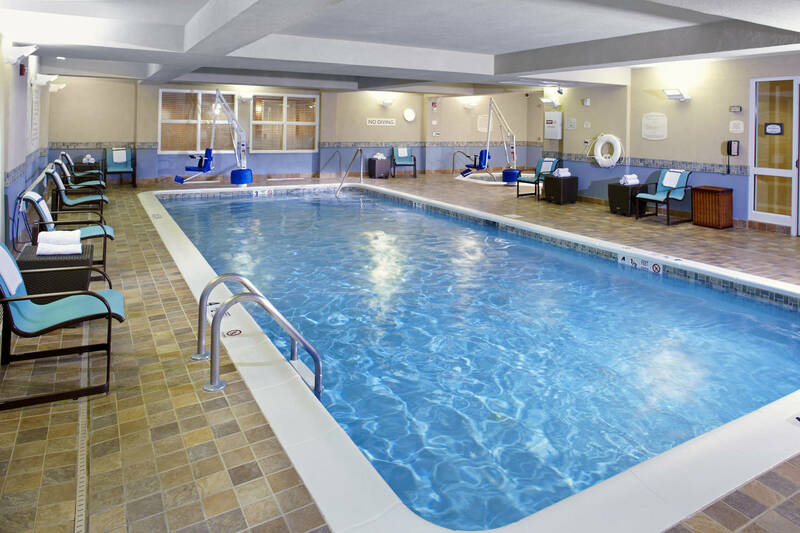 After a busy day of work or play, relax at the indoor pool, grab a snack or beverage at the 24 hour market or enjoy the outdoor patio and evening reception (offered select nights of the week). 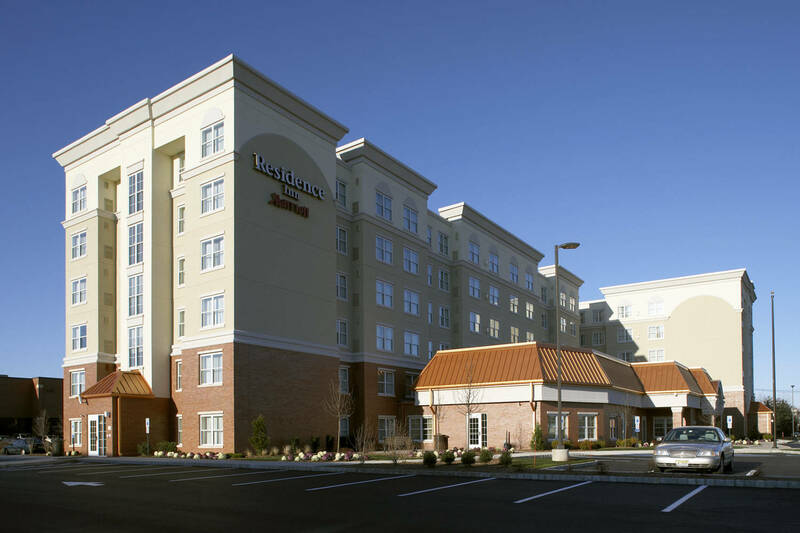 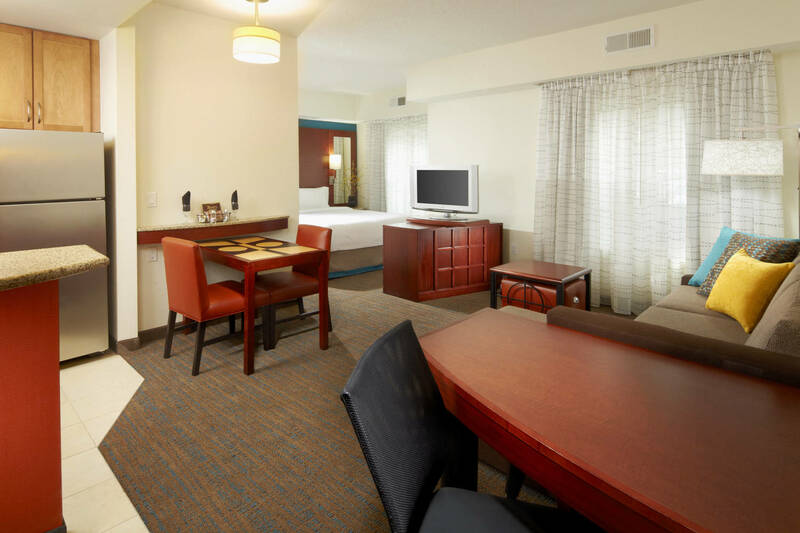 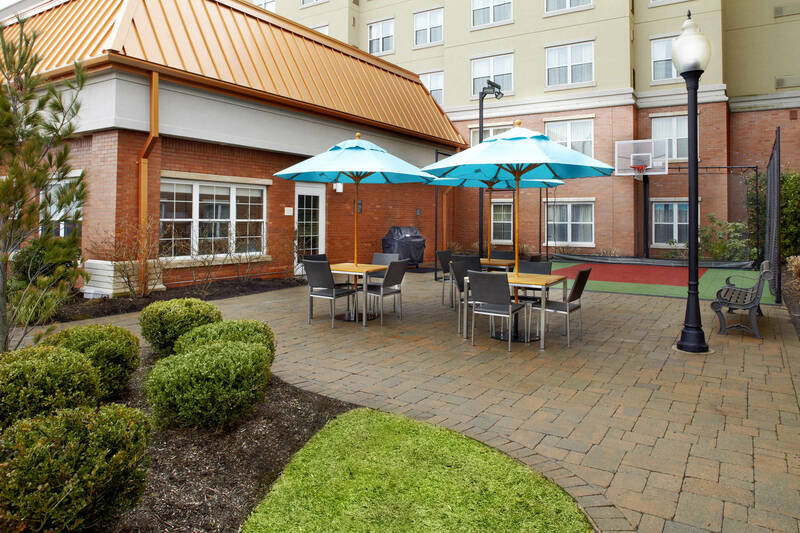 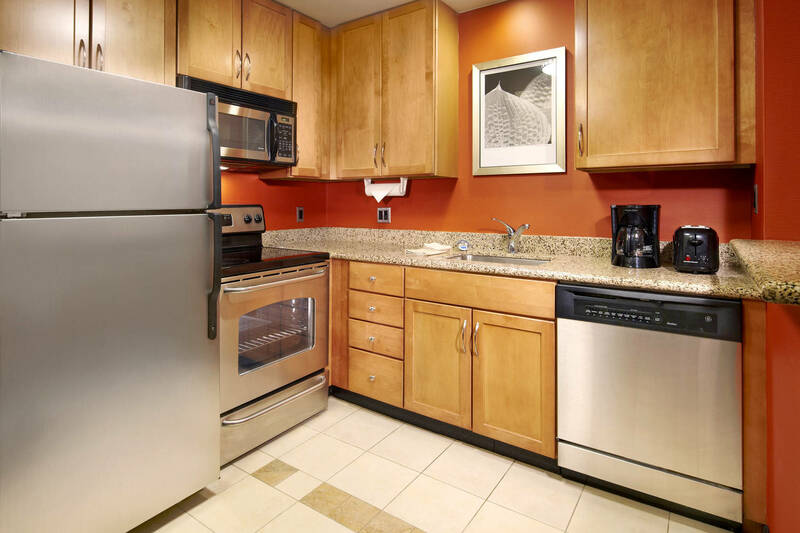 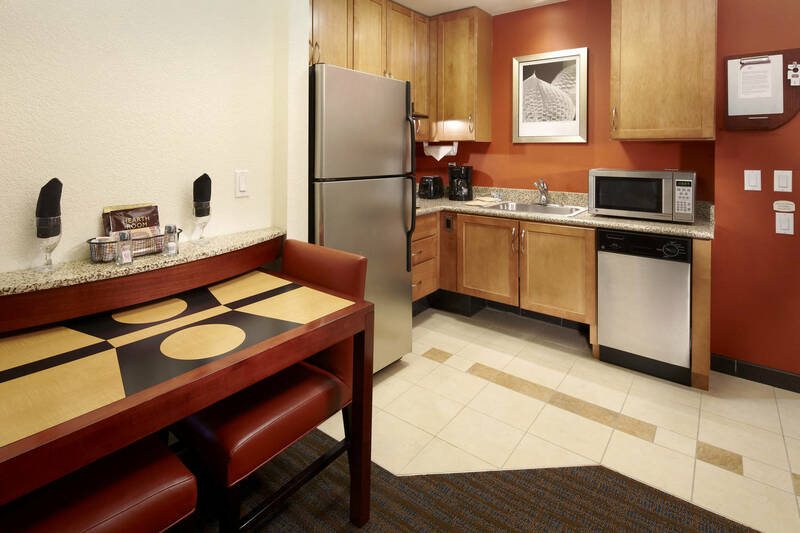 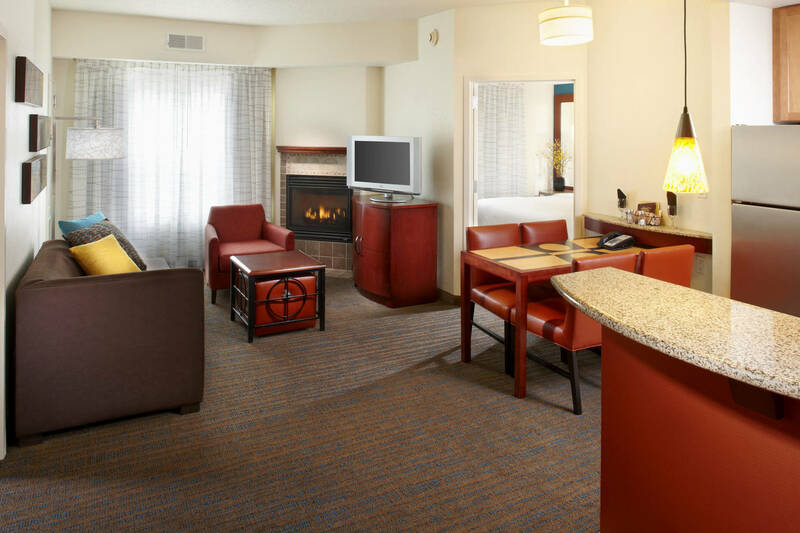 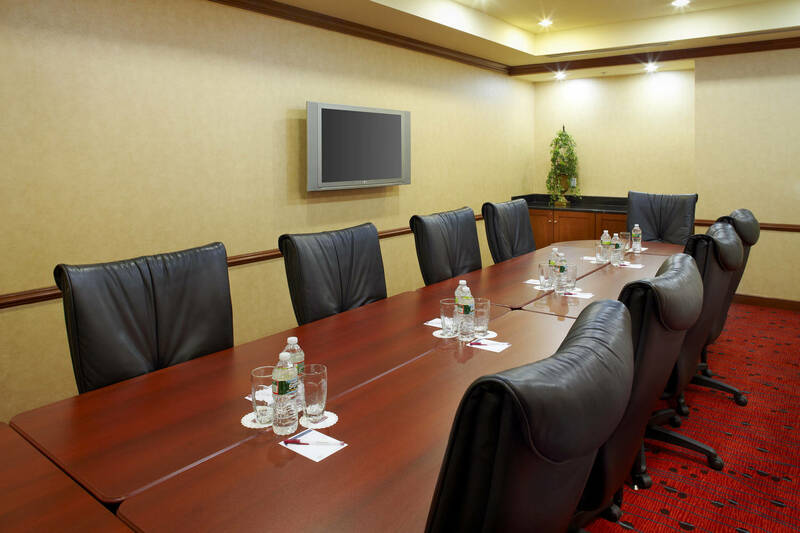 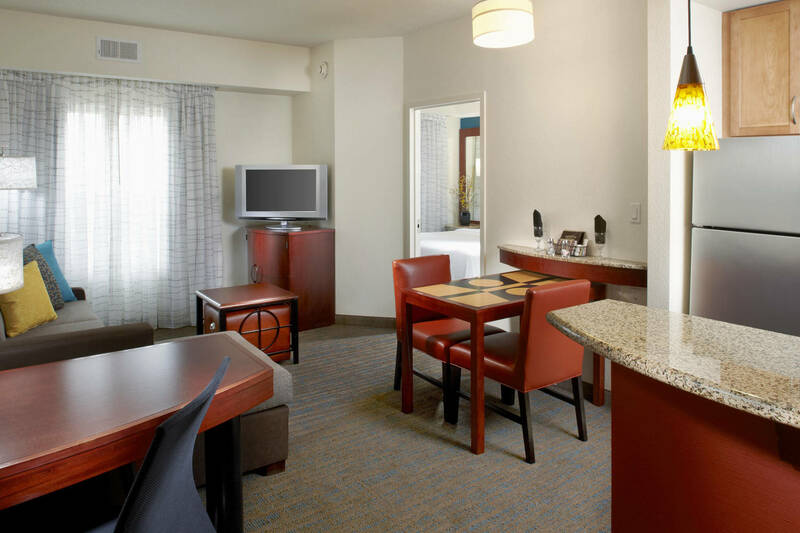 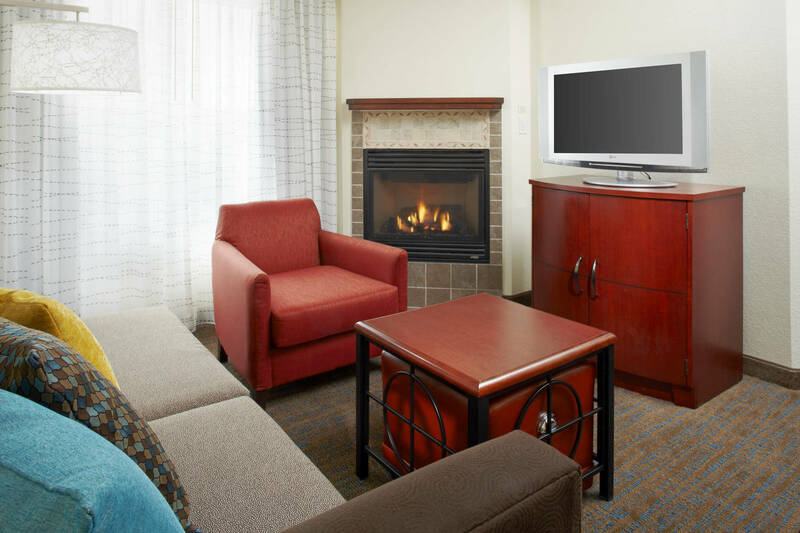 The Residence Inn East Rutherford Meadowlands, NJ, is the ideal extended stay, all-suite hotel in the Meadowlands area and will quickly become your home away from home.